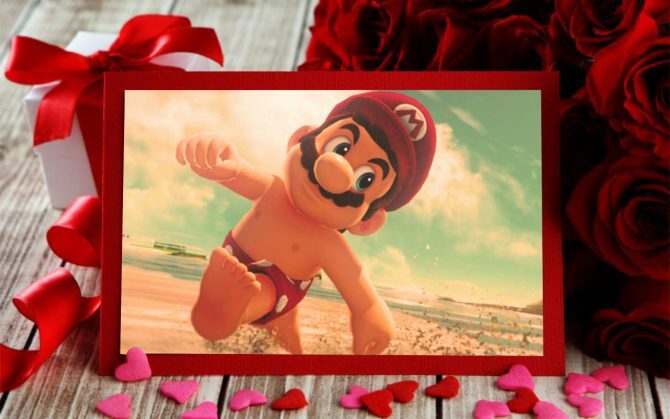 Still looking for a Valentine’s gift for that special someone? 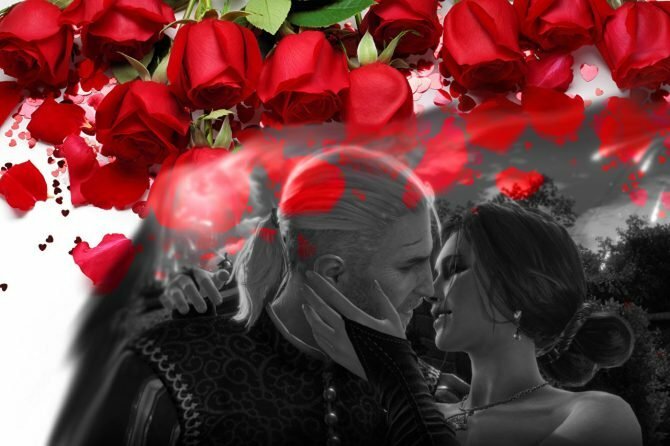 Trying to apologize for that mishap with the neighbor’s dog and the leather bodice? 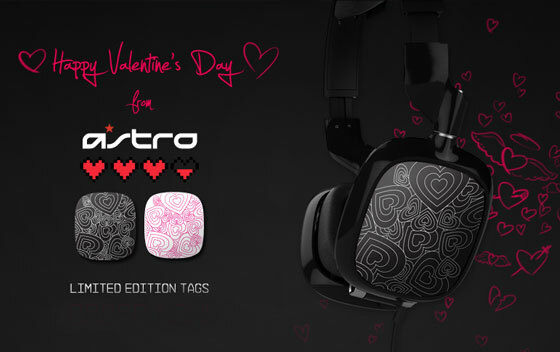 Then why not check out these ASTRO A30s with limited edition Valentine’s Day tags. Available in both black/white and pink/white colors. The A30s are a pretty sweet pair of headphones from what I hear, and you can always switch to a new set of tags after the holidays. And if you already have a pair, you can buy the tags separately here.